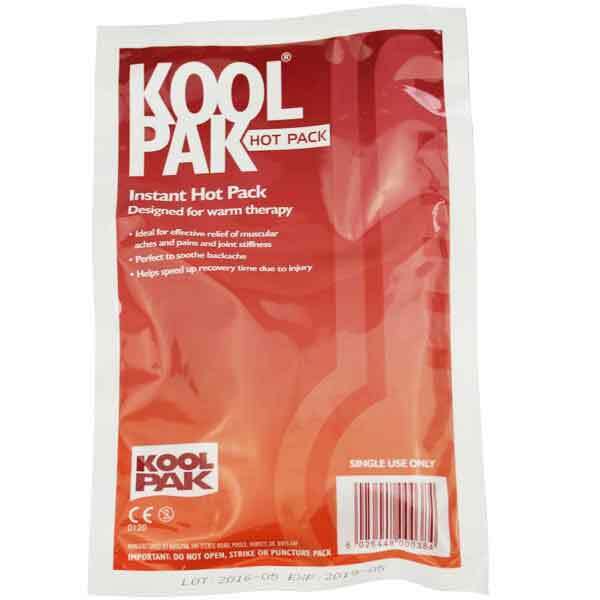 Pack remains warm for up to 40 minutes at room temperature! Used for hockey, lacrosse and running Spain’s. Excellent size and quality. Used for hockey knocks and sprains - good size so can wrap round well. Use for my injured knees helps a lot.